Do you need a corporate bank account in Hungary? Learn all you need to know about corporate banking before starting the activity of your Hungarian company. 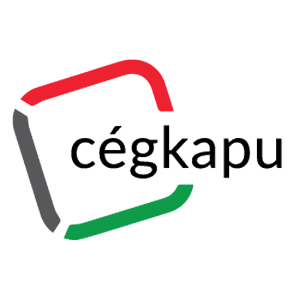 All Hungarian companies have to have a corporate bank account with a Hungarian bank. The account has to be opened in person by the manager of the company within 8 days of company formation. In our 12+ years of assisting foreign business clients, we have developed a comprehensive overview of corporate banking services in Hungary. In addition, given the special requirements of our clientele, we have a partnership with all major banks in Hungary. If you choose to set up your Hungarian company with Helpers, you will get an English-speaking assistant to accompany you to your chosen bank to open your corporate bank account. Same-day transfers are the norm between Hungarian accounts, with several cut-off times during the workday. SEPA/Swift transfers are also available, where the transfer is completed within one workday. All our main banking partners provide English-speaking customer service, as well as internet banking. This way, you can perform all routine transactions from your Hungarian bank account even if you are out of the country. Every bank account can be accompanied by a VISA or MasterCard. While these cards only function as credit cards in some countries, it is common in Hungary to have them as a debit card. The advantage of this is that you only need one card for each account that you can use everywhere, dispensing with the Maestro, Giropay and other limited use cards common in Western Europe. Getting a company credit card is unlikely for a new company – you will need to demonstrate several years of operation to be considered for one. 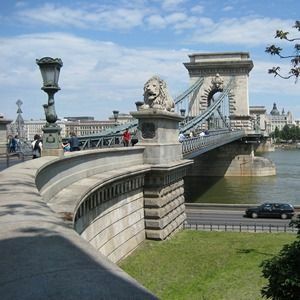 Learn about the aspects of choosing the right bank, or about the process of opening a corporate bank account in Hungary. Or just call +36-1-317-8570 to ask for your English-speaking personal assistant who can guide you though the whole process. You can also write to info@helpers.hu. We are looking forward to your message! When you are starting business in Europe, it might not be obvious where you want to set up your company. 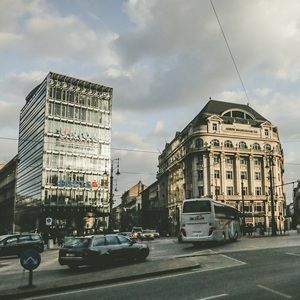 This short comparison of company formation in Poland, Hungary, Serbia and Albania might be able to set you on the right track.